Being the largest state in the country, California is also home to a significant number of individuals addicted to drugs. And just like people from the rest of the U.S., most would like to quit the habit, and live a life that is completely drug-free. However, few people who are dependent on drugs or alcohol can quit on their own. That’s the primary reason why drug rehab has become a huge growth industry in California and around the world. But rehab can’t begin while the individual still has drugs in his or her system. And that’s where detox comes in. Drug detox (or “detoxification”) is the process in which all the toxins accumulated in the body over the course of time are given time to leave the system. This is achieved by not taking drugs or drinking alcohol. It sounds easy, right? Actually, when an individual who has become dependent on a drug stops taking that drug, they experience withdrawal symptoms. Although they are rarely life-threatening, withdrawal symptoms are uncomfortable. The presence of these symptoms has been known to trigger relapse, and in the worst case scenario, suicidal thoughts. For these reasons, and those outlined below, going through detox in the presence of a medical professional is strongly recommended. Besides safety and health concerns, rates for successful detox are much higher in a controlled setting than when an individual attempts to go “cold turkey” alone. Quitting cold turkey without a proper understanding of what to expect during the process leads the individual to seek out relief, which generally comes in the form of the same drug they are trying quit. Withdrawal symptoms for these drugs generally last between 48-72 hours but may vary according to the individual and the seriousness of the drug dependence in question. Detox centers provide a place for the individual to experience these symptoms in a stress-free, medically supervised setting. The medical staff at a detox center gives the individual important information about what they can expect to go through in the coming days. They also act as a support system, helping people get through the toughest hours of the detox process, and doing everything in their power to help dissuade the individual from relapsing into drug use. This last point is crucial, as individuals going through drug treatment are rarely at as great a risk for relapse as they are during the withdrawal period of detox. There are various types of detox centers, and knowing the difference is important if pursuing treatment. 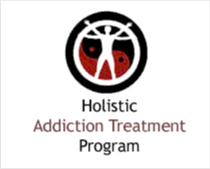 The four major types of detox centers are drug detox (described above), alcohol detox (cleansing the body of alcohol toxins and coping with withdrawal symptoms such as the “DTs”), and rapid opiate detox (a process specifically designed to cope with opiate-based drugs such as Heroin, Vicodin and Percocet). Drug detox is the physical hurdle that must be cleared before the psychological aspect of rehab can begin. From this point forward, the process is all about overcoming the mental aspects of addiction and helping individual change their behaviors. There is lots of work to be done for the betterment of the individual, but it all begins with drug detox. 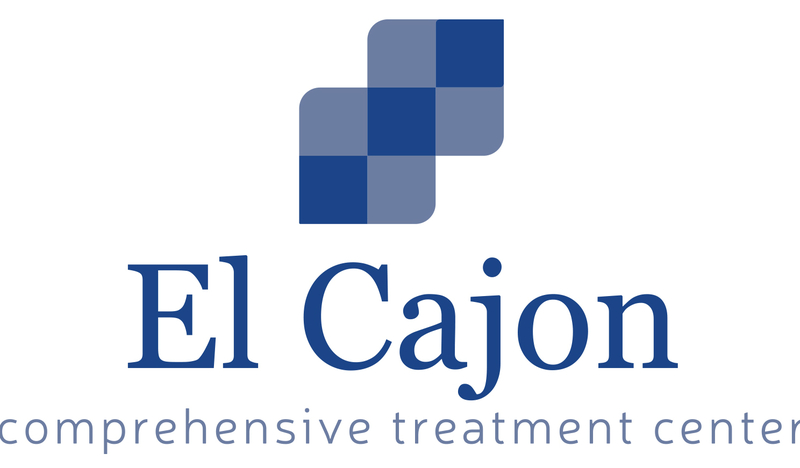 To find a detox center in California take a look at our Detox Centers or call our FREE helpline at (866) 531-4569.